When I went into labor, DVT blood clots were the last thing on my mind. In fact, I didn’t even know what a DVT blood clot was, let alone that it was a possibility in the weeks after giving birth. I was healthy and had a fairly easy pregnancy. So why would I ever have thought I might be re-hospitalized with this potentially life-threatening condition? The thing is, a DVT blood clot is always a possibility. And the risk is greater for c-sections than for vaginal births. 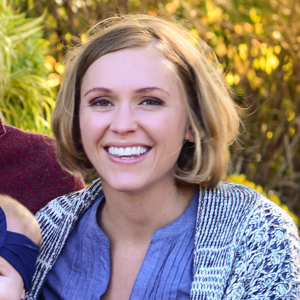 BUT I didn’t know I was going to have a c-section, and I wish I had better prepared myself on what could actually happen if my original plan—a vaginal birth—went wrong. 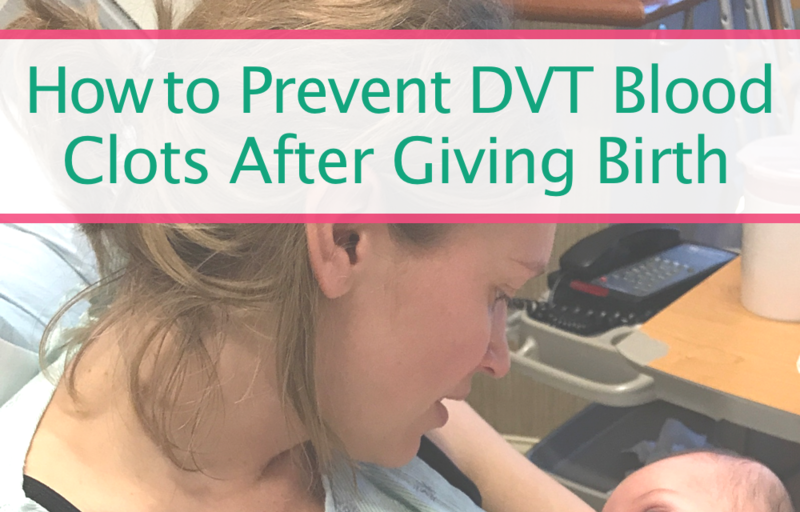 So, whether you think DVT blood clots and pulmonary embolisms won’t happen to you because you didn’t have a c-section or you had no complications during your delivery, don’t wait until it’s too late to be prepared. Yes, I know after having a baby that moving around is probably the LAST thing you really want to do. Your body has been through a lot, your downstairs is not feeling so great (to say the least! 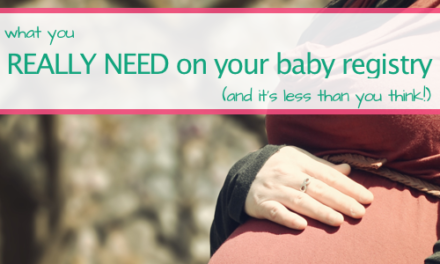 ), and all you really want is to lie there in bed, holding baby, and let everyone else bring you what you need. But this won’t help you recover. It also won’t help prevent blood clots either. It’s important that you get up and move (slowly! ), regardless of how you gave birth. Get up every 30 minutes or so, do a lap around the room, walk the halls at the hospital, or walk around in your home. Get that blood circulating—but don’t push yourself. DON’T exercise until you are cleared to do so, but take some short walks to help your body jumpstart the recovery process. 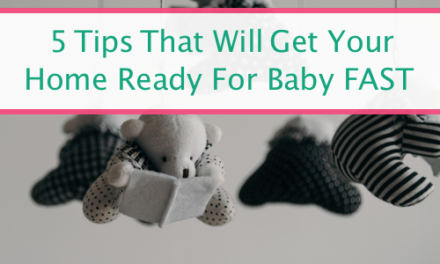 I had my baby in May, and wearing compression socks just when it was starting to get warmer outside was far from appealing, but it did help the swelling in my left leg. Of course, I got the socks AFTER I had been re-hospitalized for the DVT blood clot, but I should have known to get them sooner. Using compression stockings during your pregnancy and after is recommended, especially if you plan on taking longer trips during pregnancy or have to sit for long periods of your day. Prescription compression stockings may be your best bet, but these EvoNation compression stockings are similar to the ones I was prescribed and are half the price. Keep in mind you will also want to replace your stockings every three months or so. 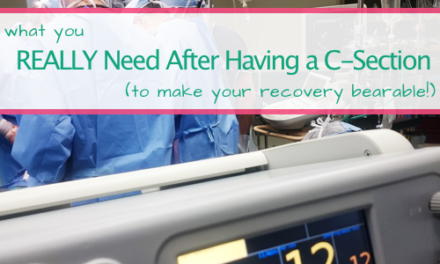 You could even consider getting a sequential compression device (SCD) to speed up circulation, which is recommended if you have to be put on bed rest or are recovering from a c-section. When you are lying down, make sure you are lying in a way that allows for maximum blood flow. In those first few days being home after my c-section I would sit in bed with my legs bent and crossed while I nursed. And then baby would fell asleep and I’d be stuck in that position. I didn’t adjust my legs, and it probably contributed to making my blood clot worse. I also recommend elevating your legs throughout each day—but if you see any sign of swelling or redness, CALL YOUR DOCTOR IMMEDIATELY. I didn’t really have the normal signs of a DVT blood clot, so pay attention to your body and trust your gut. Drinking lots of water is soooo important in the weeks after having a baby. Staying hydrated helps you recover while also helping to boost your milk supply if you are nursing. I recommend aiming for at least 70-90 oz a day in the first few weeks after delivery. Get yourself a water bottle—preferably, one with a straw because you tend to drink more this way—and monitor your water intake. I love this method from CrunchyLoveCo on Etsy. Now’s not the time to be shy with your questions. 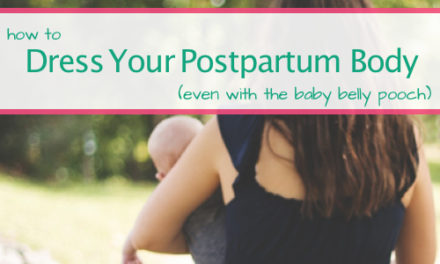 Besides—after giving birth—there’s not much left between you and your OB to be shy about. Make sure you know what to watch out for, and make sure you discuss any concerns (no matter how little!) with your doctor.